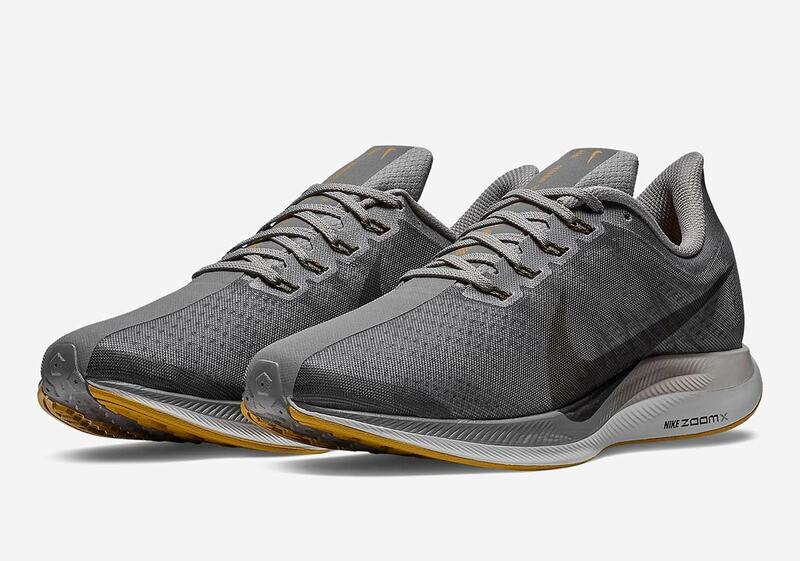 Low-slung and sleek, the Nike Zoom Pegasus Turbo is a quintessential piece of modern-day running footwear design. 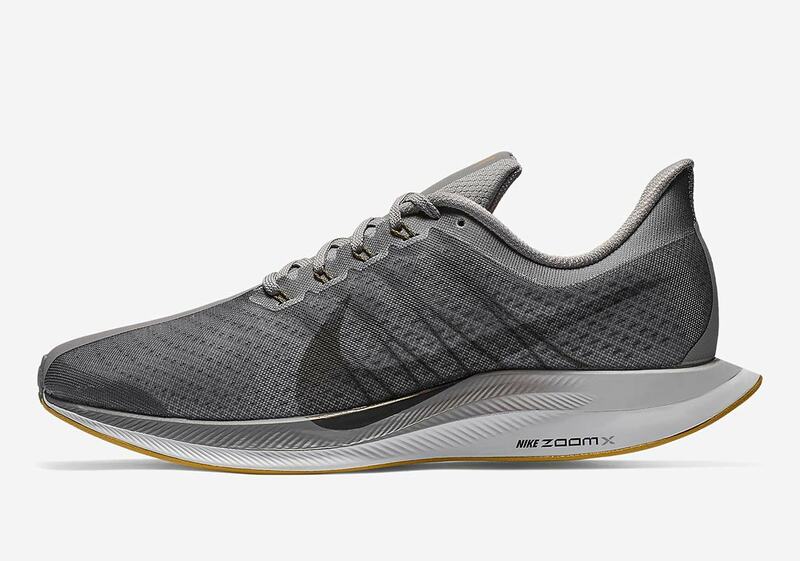 Calling upon Nike’s new-age ZoomX cushioning technology for a fast and responsive ride, the Turbo takes one of Nike’s most beloved running shoe silhouettes and pushes it in a bold new direction. 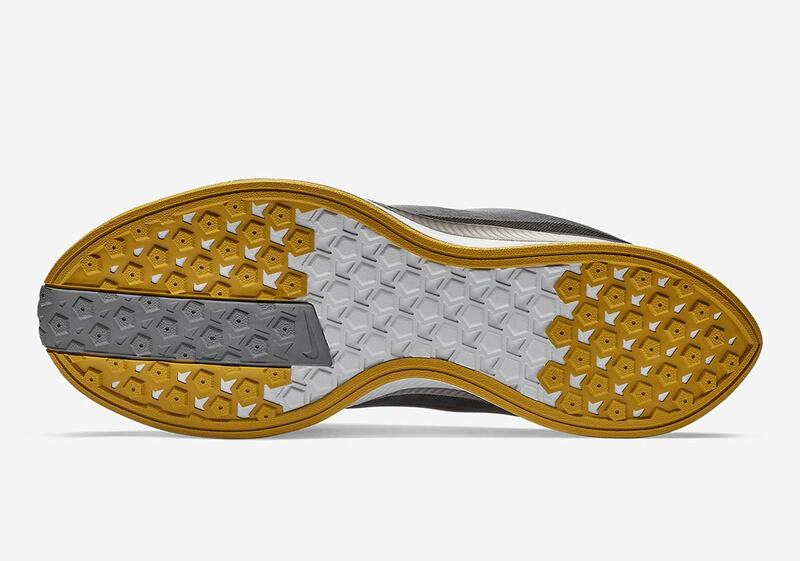 Now, after releasing in an eye-catching “Shanghai Rebels” colorway it’s set to take a more simple route with a seasonally appropriate “Metallic Pewter” colorway. 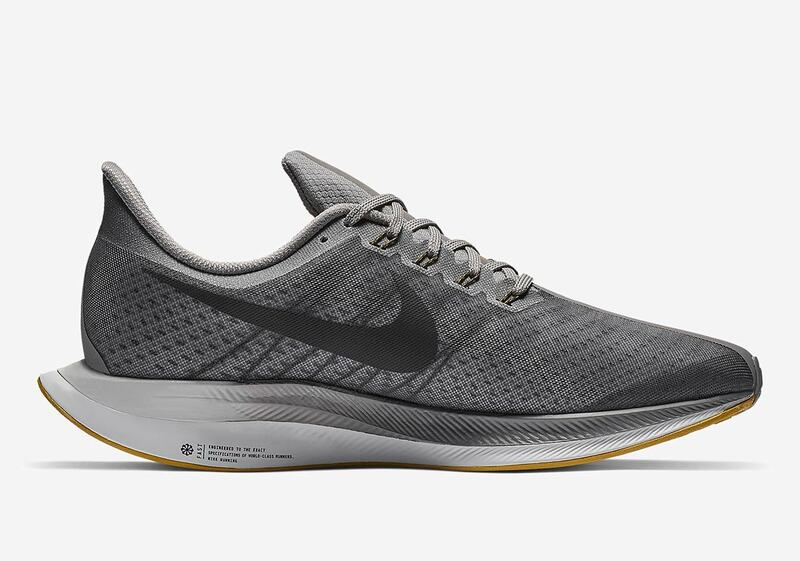 The mesh upper is covered in a stately steel grey with a grey stripe snaking down the tongue and toebox, while a large black Swoosh and black Flywire cables visible under the upper’s top layer provide a touch of dark contrast. 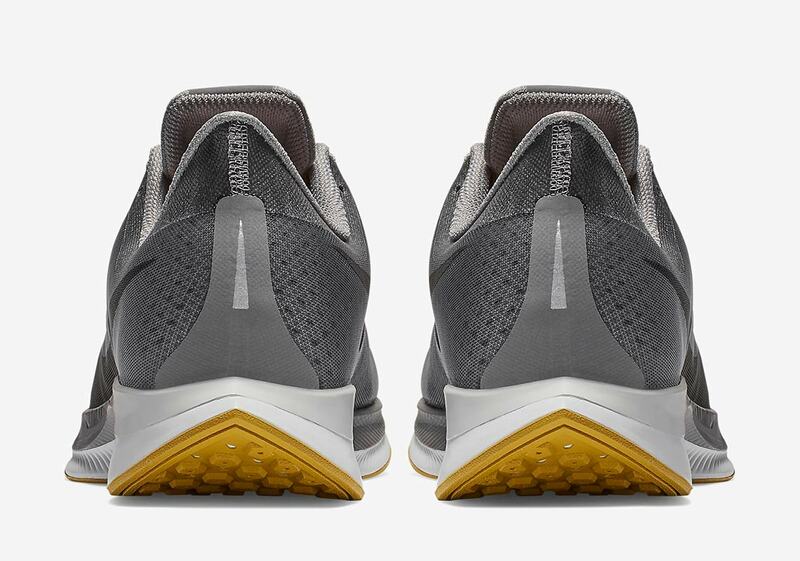 The agressively-shaped midsole boasts a two-tone grey and white design, and in a surprising twist a pewter-colored outsole offers a small touch of non-greyscale detailing. 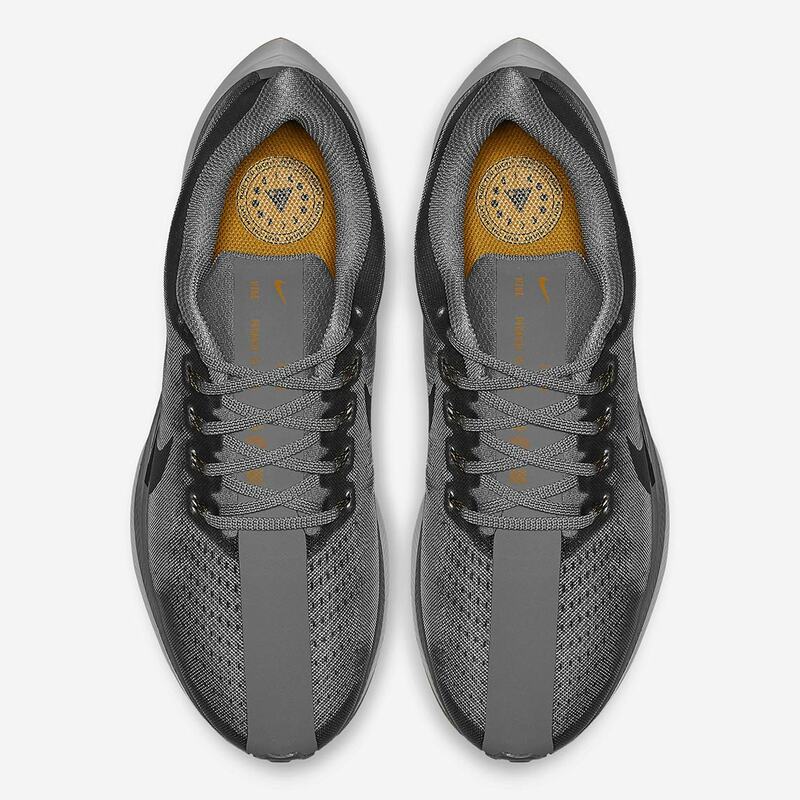 These futuristic Nike runners are set to release November 1st on Nike.com and at select Nike Running stockists, and will retail for $180 USD.